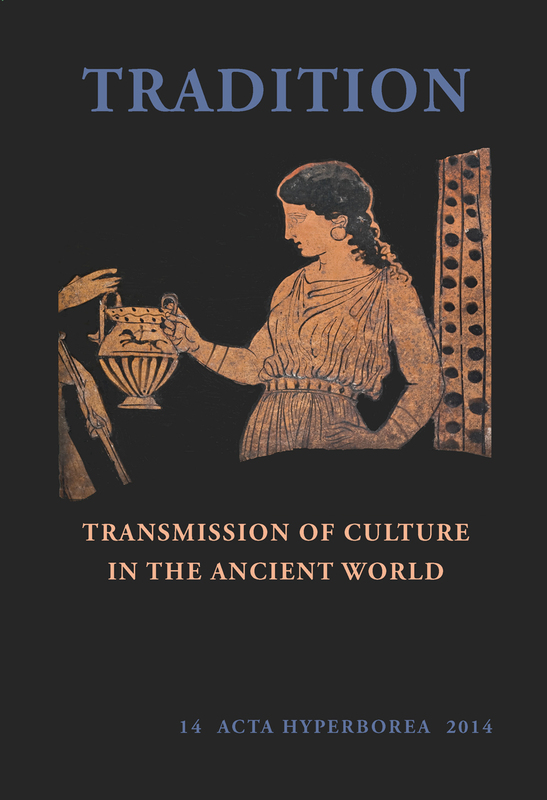 This lavishly illustrated book takes readers from prehistoric Santorini to Late Antique Rome to analyze the role of tradition in the transmission of culture and the creation, maintenance, and negotiation of identity in the ancient world. Covering a wide array of subjects, including cultic rituals and the use of magical objects and symbols, votive traditions in Greek sanctuaries, funerary portraits, and Iron Age pottery, Tradition reveals how culture inheres in each, and how actions and objects alike play a role in culture’s continuation and change. With its thoroughly interdisciplinary approach, Tradition breaks new ground in studies of the classical and ancient world. The Trozzella in. 3417 in the Collection of Ny Carlsberg Glyptotek: An Ethnic Marker or a Sign of Cultural Transmission? Ceramics in Funerary Traditions in Hellenistic Cyprus: The Custom of Duplication?